Sadly, summer can’t be year round for all of us. Just because school is starting doesn’t mean you still can’t take advantage of summer fun! Summer is known for it’s abundance of activities. This is not the time for being a couch potato–make a list of all those summer-centric things you’ve wanted to do and get out there and do them! Whether it’s that camping trip, visit to the beach, a park lunch for two or just riding your bike through the streets, now’s the time. When fall makes it’s crisp arrival, you’ll be satisfied with all the fun you’ve had and might even show a hint of lasting summer glow to carry you into the turn of the seasons. If you are sad to see summer go, make sure you follow this guide to maximize the end of summer fun. America’s favorite past time, baseball! Buy some cheap seats and get tipsy with your friends in the bleachers. An old ball game with your best buds creates some of the most fond memories of summer. Choose your favorite team and sport their name with pride. What’s the fun of going to baseball game if you don’t pick sides and root for the good boys. 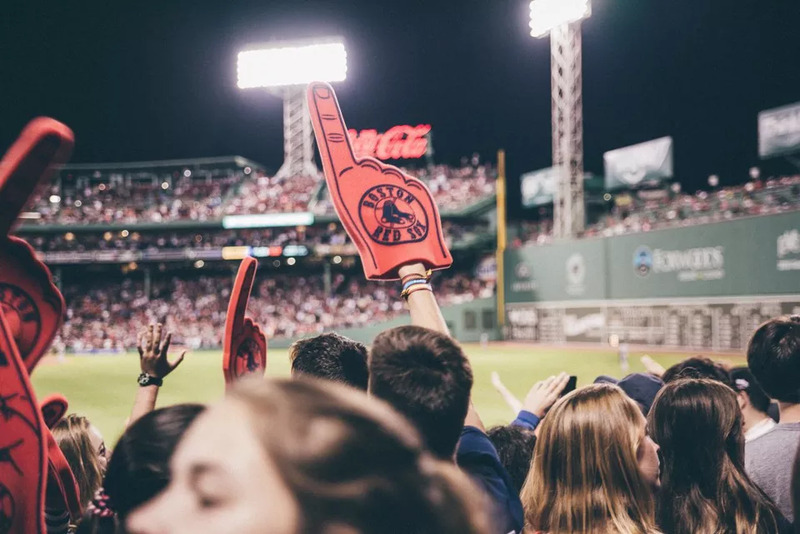 Infamous major league baseball rivalries like the New York Mets vs Yankees and Chicago Cubs vs White Sox are especially entertaining if you live in a big city and can access these special sporting events where they compete. Find the nearest county fair and pile on the fried food, maybe even ride a roller coaster or two. A county fair only happens once a year and it’s full of nostalgia, magic and happy summer memories with friends and family. Usually a place for younger children, teenagers and parents it can be really sweet to visit your old stomping grounds as an adult and reminiscent about times in your old town. 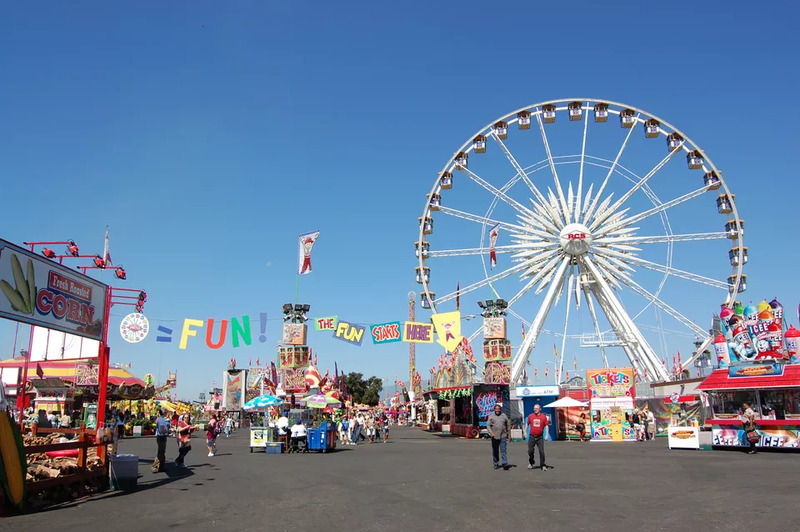 If you moved far away find an adoptive town and take on their county fairs as your own. A good visit to the nearest county fair can be a bittersweet farewell to summer days. Summer is for reading–how many books have you finished this summer? Turn off your phone and pick up a book for at least 30 mins a day. Even if it’s only a weekend ritual you will feel so accomplished by the end of summer. If you are already midway through the season and have not picked up one book yet, it’s not too late. Head to your nearest library or bookstore to end the summer on a high note. 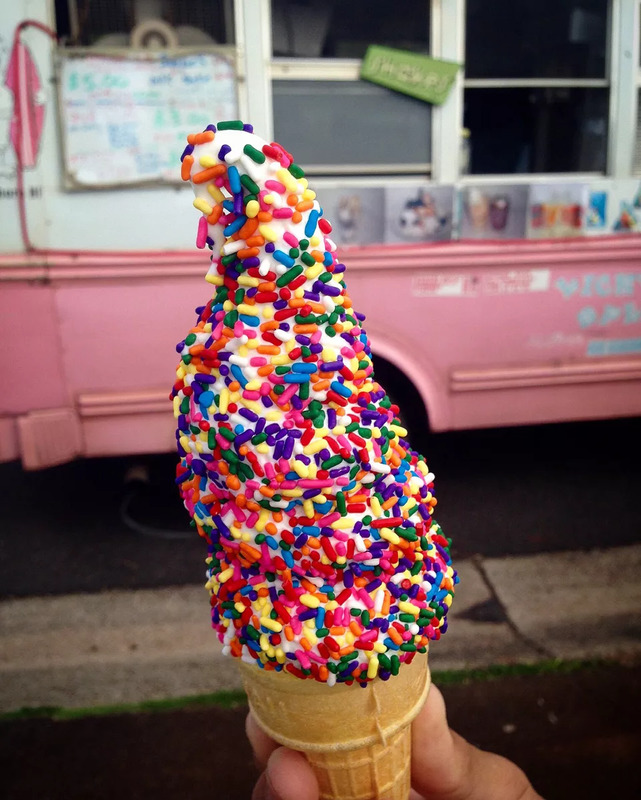 The notorious musical notes of the summer ice cream truck are synonymous with the best memories of summer. Ice cream after every meal is not something you should year round but in the dog days of summer it might be considered necessary. Lucky for your there is a truck that swings by about 3 times a day in the summer to make sure you get your fix. Make sure you are saving your nickels and dimes you will want to be prepared when the ice cream man hits your block. BBQ everything, yes please! 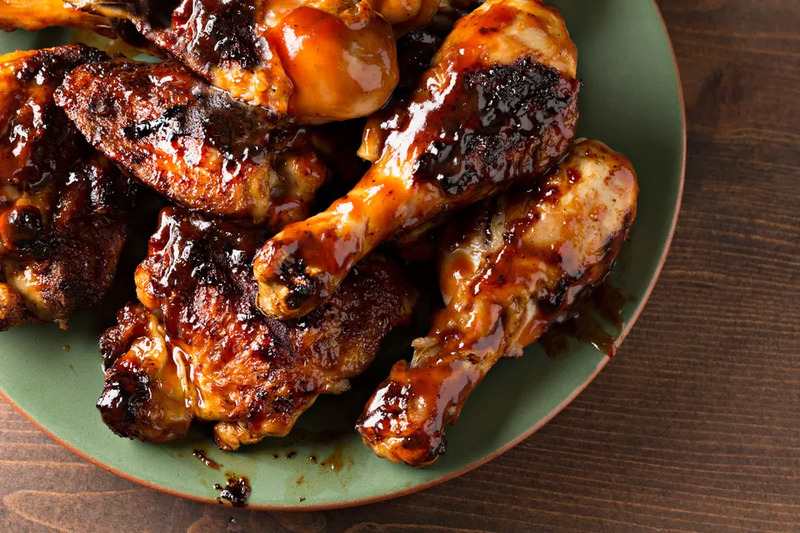 Whether you are BBQ chicken, pork, ribs or steak, take you meat of choice and get out to that grill. Summer is the sweetest with a plate of the messy good stuff for dinner. Add some veggies like grilled corn, cole slaw and cornbread to balance your meal of course. Be sure to invite all your friends and family for one last summer hurrah! Get your hands on some fresh lobster, crab and shrimp before summer’s up. 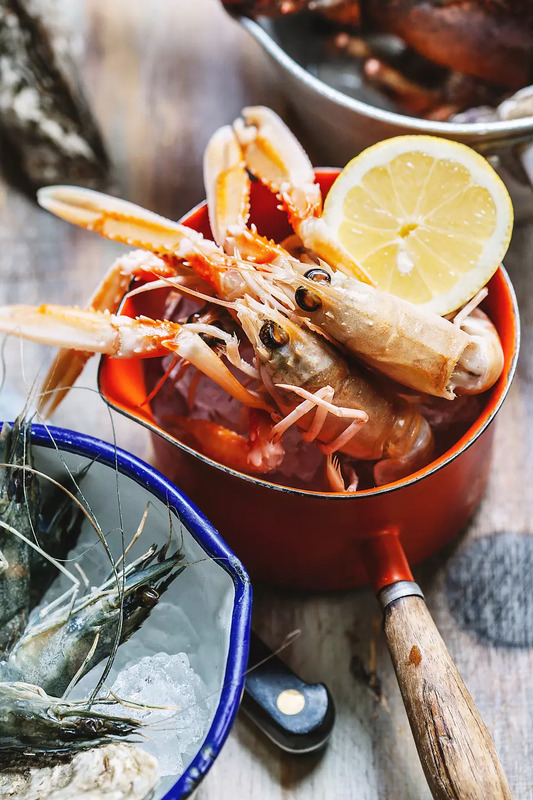 This is the time to binge on all our seafood favorites. Prices are usually just right and the quality of the fish is exceptional especially if you find yourself coastal. A big juicy lobster roll will evoke feelings of summer and be just the kind of feasting you will love to celebrate the close of a season. 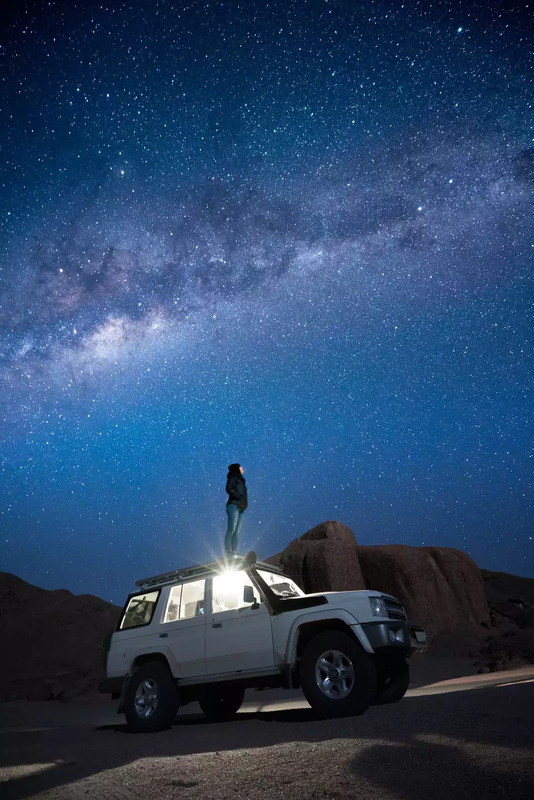 Get out of the city, find the nearest town with the clearest skies and just admire the beautiful constellations and stars in sight. 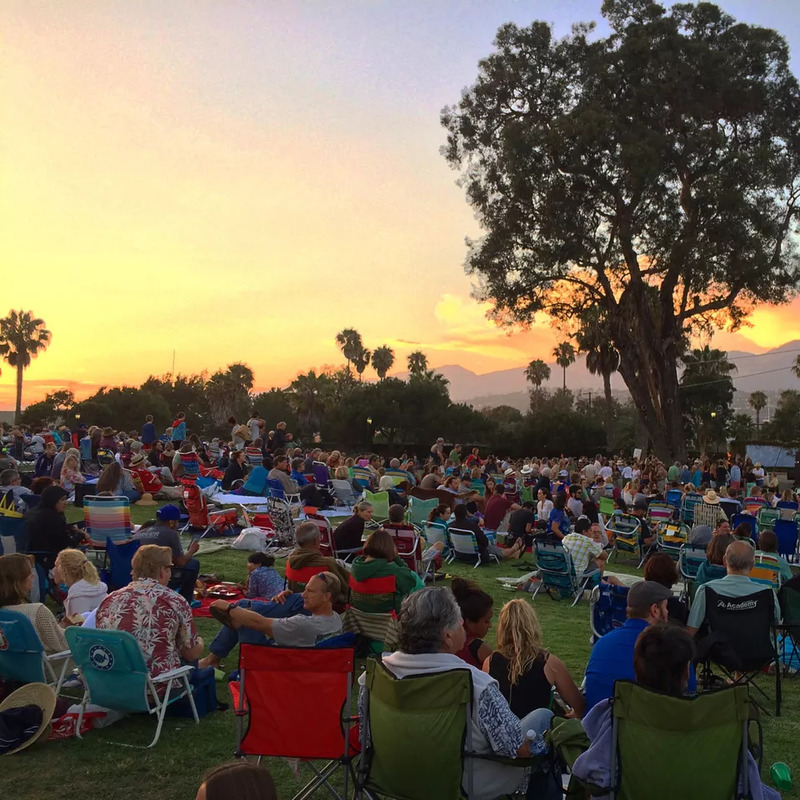 Each city has a ton of free outdoor concerts, find the one closest to you and indulge. These concerts are outdoors so make sure to come prepared with a blanket, snacks and some bug spray. Even if you can’t get a ticket inside the arena sometimes a spot just outside the gates is equally as nice to enjoy the summer sounds from within. Community pools can develop a bad reputation but they are actually really nice for a quick day trip. If your schedule doesn’t allow a trip to the beach or even better a summer vacation turn to your neighborhood pool with a slushie in hand to cool off poolside. Head to the pool early in the morning during the weekdays to avoid the children out of school and have the place to yourself! Plan a picnic in the park–this is an easy way to enjoy being outside and is great for cooler end of summer days. 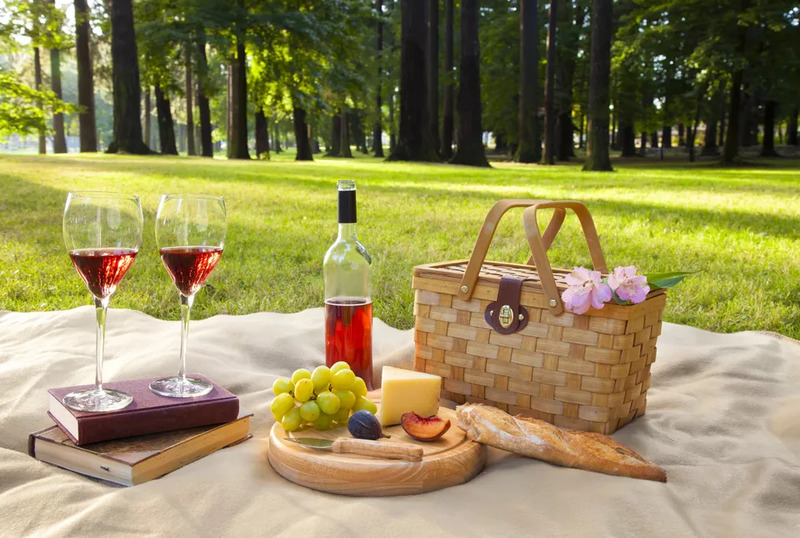 A picnic in the park is also a great way to celebrate end of summer birthdays on a budget. 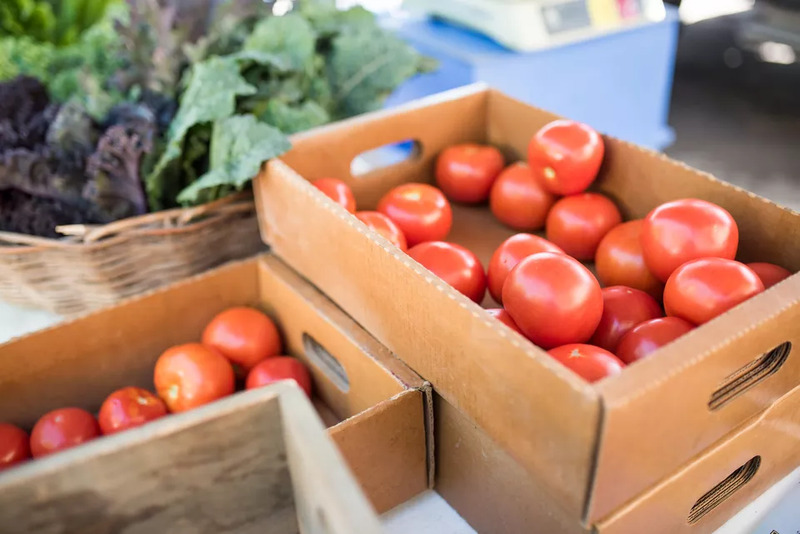 Collect a bounty of summer fruits, vegetables and provisions at your neighborhood farmer’s market. To get the best of what’s being offered make sure you are one of the first visitors. End of summer dinners with ingredients from a summer market are unbeatable.